Critical Hit is hosting their second playtest this Thursday! 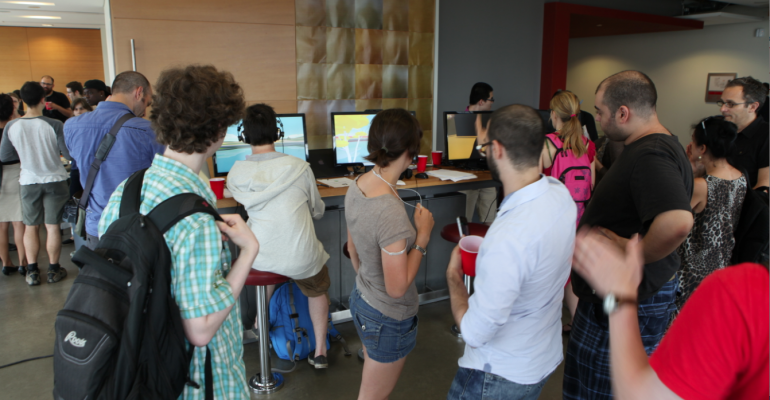 It is a great chance to meet the teams, check out their games, and give them feedback. The teams only have 2.5 weeks to go, so come help them out before it is too late by testing the games. For more information on the games check out www.criticalhitmontreal.ca/games/.